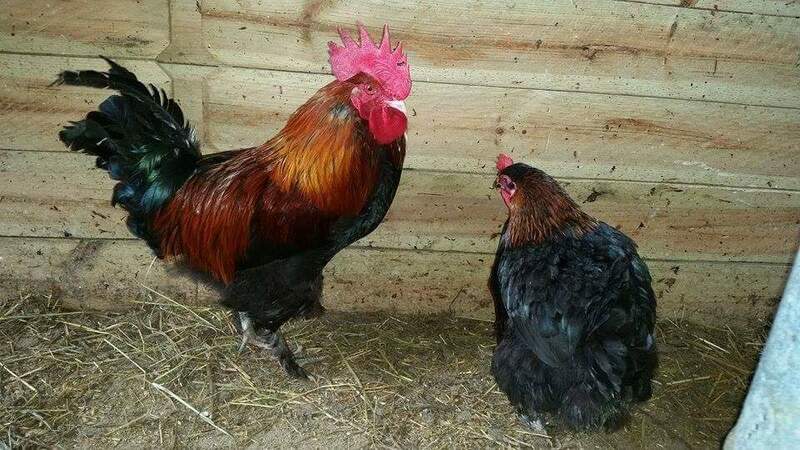 Specialize in Rare Breed Black & Blue French Copper Maran Chicks, Chickens, and Eggs. Our Hatchey & flock are NPIP Approved. We also have Ameraucana & Silver Laced Wyandottes. Black & Blue French Copper Marans, Silkies, Silver Laced Wyandottes, Rhode Island Reds, Americanas, Barred Rocks, Buff Orpingtons. Our Hatchery is situated in the Foothills of the Appalachian Mountains of West Virginia. We are NPIP Certified and we do ship within the United States. Sarah 304-778-3538 Do not leave a message on this site. Feel free to email or call us to place an order or for information on our chicks ! Black French Copper Marans $11.50 ea. Blue French Copper Marans $13.50 ea. Silver Laced Wyandottes $3.00 ea. Rhode Island Reds $3.00 ea. Americanas (Easter Eggers) $3.00 ea. Monday-Friday: 8:00 AM - 8:00 PM EST. Saturday: 9:00 AM - 4:00 PM EST. Someone has hacked our website and changed our prices so please call and don't go by what is on the other pages. We can't get in to change it. Prices on Location page is right at this time. We also have NO EGGS available at this time. We have beautiful and healthy chicks.